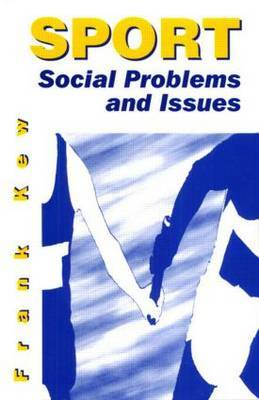 Sport: Social Problems and Issues provides a detailed analysis and critique of contemporary social problems and issues for the coach, organizer, teacher or student of sport. Drawing upon perspectives from social science, it examines change and development of modern sport, both nationally and internationally, enabling students and practitioners to address those problems and issues which threaten the integrity of sport. Frank Kew is the course tutor for the B.A. in Leisure, Recreation and Community at Bradford and Ilkley College and has been an Honorary Research Fellow in the Department of Sociology and Social Policy at the University of Leeds.